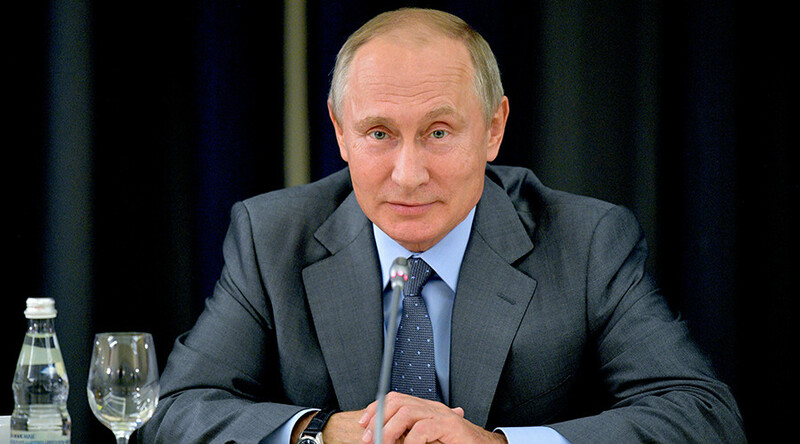 President Vladimir Putin has pledged to improve conditions for foreign companies working in Russia, including removing obstacles and reforming the legal system. “We are ready to create all the conditions for foreign businessmen to feel comfortable in the Russian market. We will continue to improve the regulatory framework and compliance practices. We will remove excessive administrative hurdles, invest our resources into infrastructure development and training of specialists,” the president said during the meeting with German businesses. Putin expects German companies to continue working in the country as Russia opens new opportunities as part of the economic recovery. “I’d like to highlight that despite all the difficulties in political relations between Russia and Germany economic cooperation is continuing,” he said. 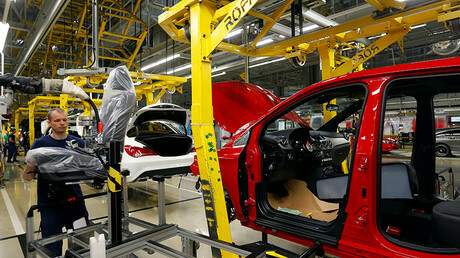 The president said Germany was no longer Russia’s number one trading partner, having been overtaken by China. German firms have been significantly affected by the first two rounds of sanctions imposed on Russia following the reunification with Crimea in March 2014. The collapsing ruble and inflation inevitably cut consumer spending in Russia, forcing German businesses to fight for the market. “Nonetheless, Germany is still one of the key participants in bilateral trading with Russia,” said Putin, adding that mutual trade between the countries has grown 25 percent this year. The meeting, held in in the Russian Black Sea resort of Sochi, was arranged by the Eastern Committee of the German Economy. The event has been attended by representatives of big German corporations working on the Russian market, including Bauer, Linde, Knauf, Siemens, Metro, and others.